Our exclusive Signature range combines the good looks and durability of bricks and pavers with a high quality computer-controlled engraving process. 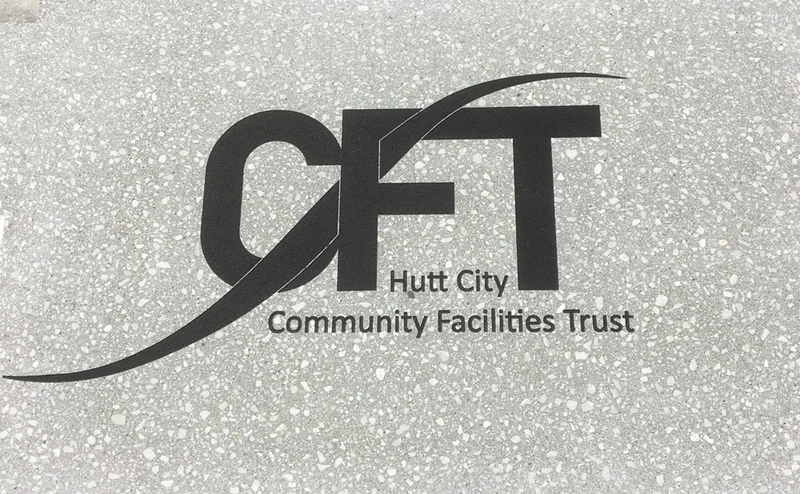 Individually engraved bricks and pavers have long been a popular fundraiser for kindergartens, schools, councils and clubs. Our Signature engraving process adds a flexibility and precision previously unattainable. 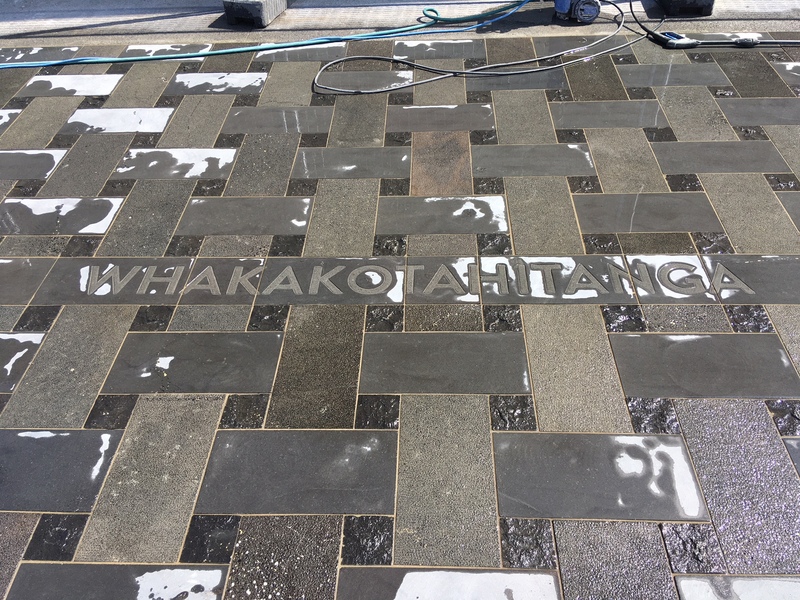 Each Signature brick or paver is engraved with any combination of letters and numbers, highlighted in dense black. The engraving is permanent. Pavers, for example, will withstand normal foot traffic and vehicles. So the names of your donors (or the premiership winning team, sponsors or whoever is to be acknowledged) will be on show for generations to come. 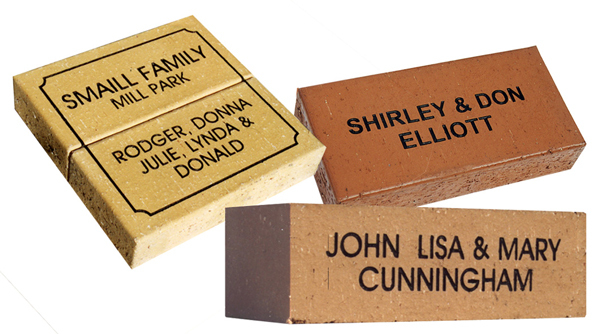 Best of all, Signature Brick and Pavers allow you to raise funds and in return offer a valued product to your donors.